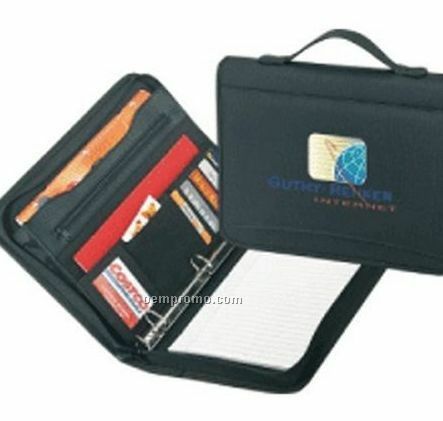 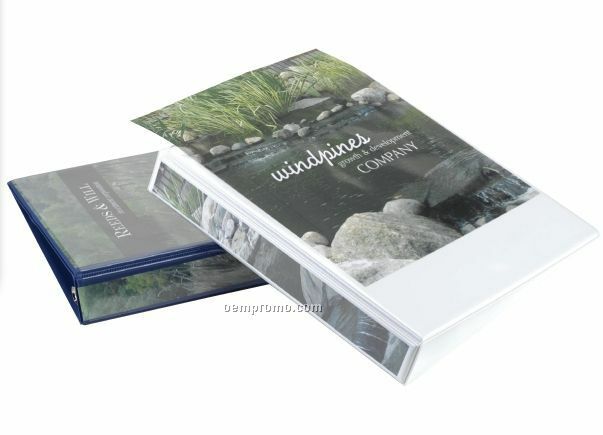 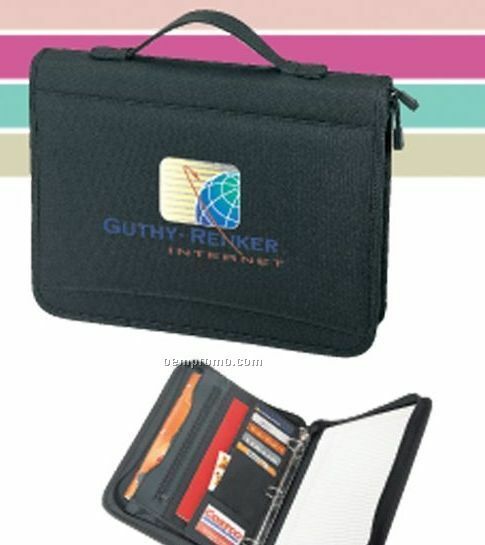 Description: A clear overlay on the front, back and/or spine allow a printed sheet to be inserted and permanently "trapped" with your printed insert. 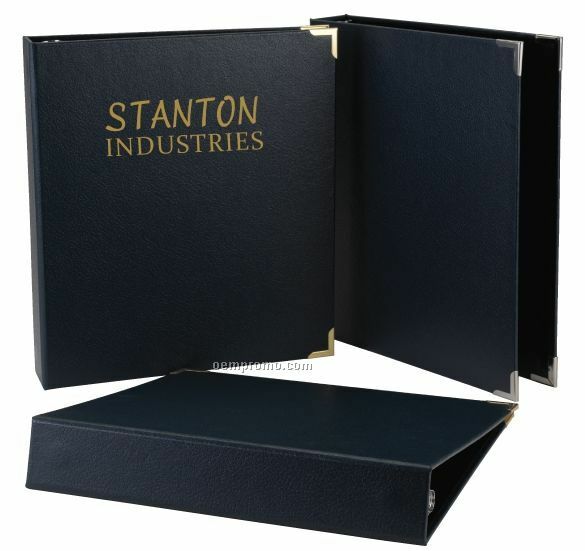 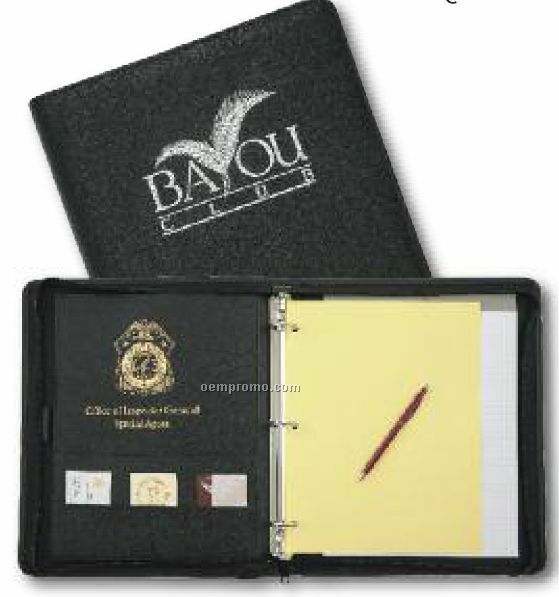 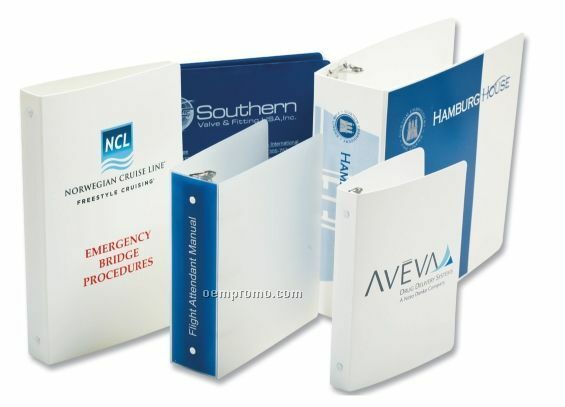 The insert provides the highest visual impact and is suitable for all sizes of vinyl binders. 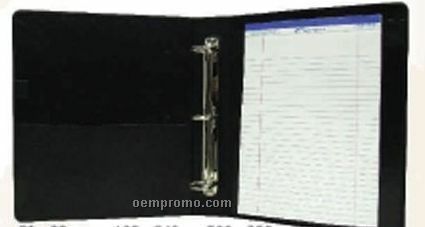 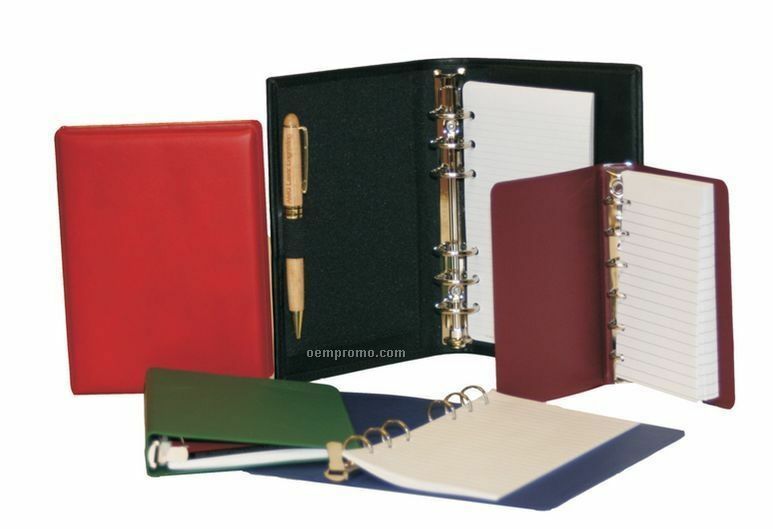 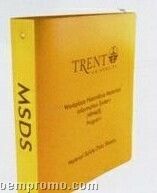 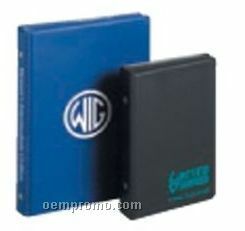 Description: These 3/4" round ring mini binders (three ring only) are well suited for on-site instruction or procedure manuals. 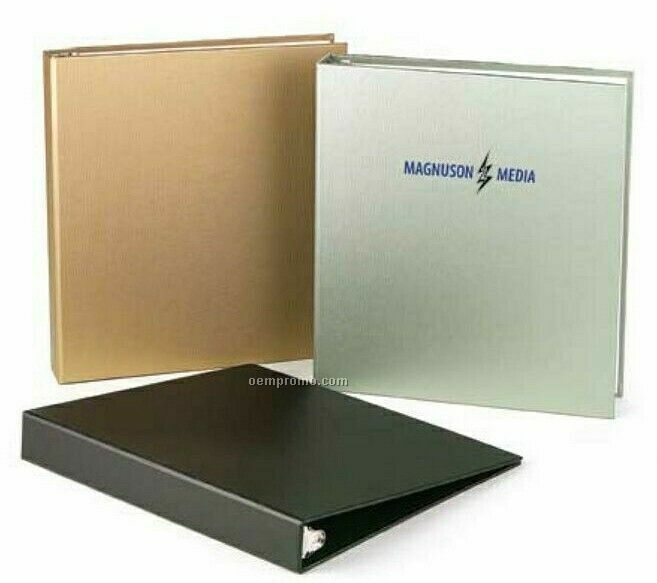 Two different sheet sizes available.